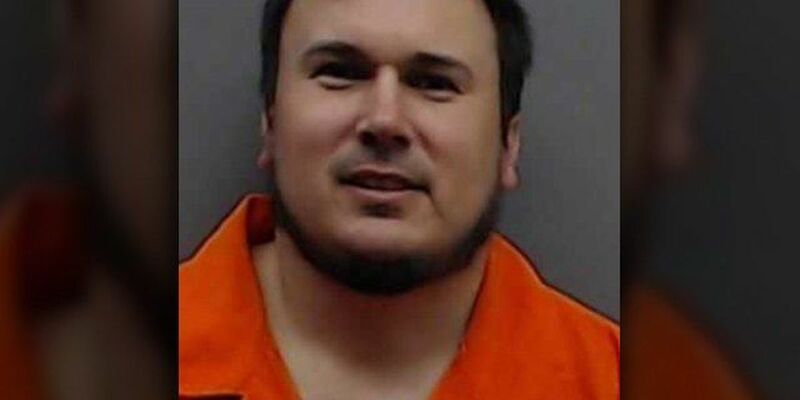 LONGVIEW, TX (KLTV) - A hospital official says a Tyler nurse who is accused of murder previously worked at a Longview hospital. Officials are investigating the employment history of nurse William George Davis, 34. Davis is charged with murder amid an investigation into patient deaths. Davis, 34, is charged with murder. Thursday, CHRISTUS spokesperson William Knous confirmed that Davis was previously employed at CHRISTUS Good Shepherd Health System in Longview from 2011-2013. Davis was a registered nurse who was working at Louis and Peaches Owen Heart Hospital in Tyler. The Texas Board of Nursing recently temporarily suspended Davis' license. The TBN is investigating allegations that Davis tampered with patients at the facility. Tyler Police Department and CHRISTUS Mother Frances representatives are asking anyone who believes they may have been impacted or who has concerns about the care they received to contact them at 1-888-299-4868. An affidavit, obtained Wednesday by KLTV, provided details of what led to Davis' arrest. The document alleges he deliberately introduced air into patients' arterial lines.